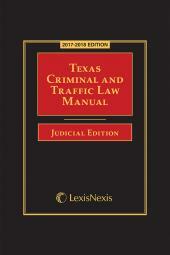 Our most comprehensive collection of Texas law enforcement-related statutes! 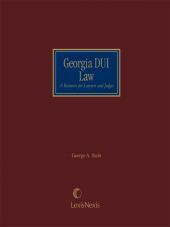 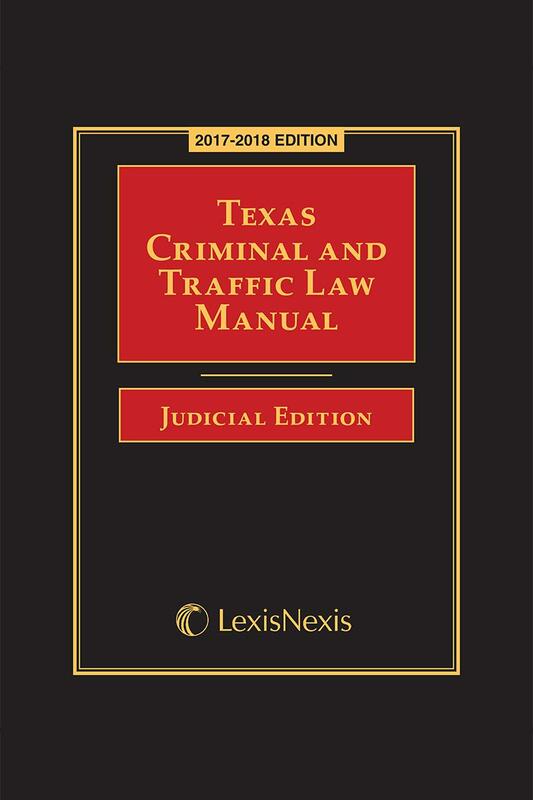 Texas Criminal and Traffic Law Manual: Judicial Edition: To create this special Judicial Edition, we worked in conjunction with the Texas Municipal Courts Education Center to refine and rework the scope of our traditional law enforcement manual to include the most pertinent statutes and rule sets for a practicing attorney, criminal justice professional or sitting judge involved with criminal and traffic related matters.  The included DVD is fully annotated with the accuracy and dependability you have come to expect from LexisNexis, including links to the full text of the judicial decisions.